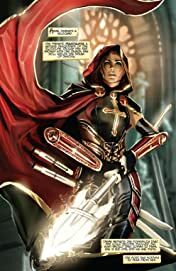 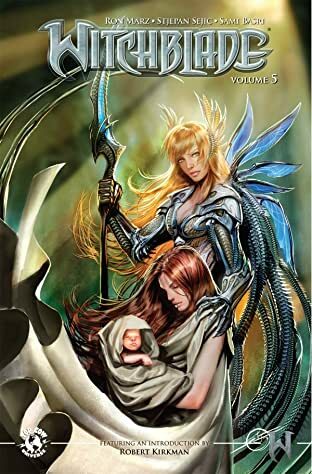 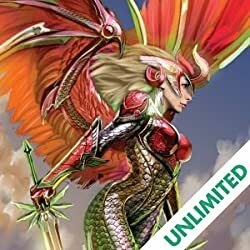 Spinning out of the current events in the monthly WITCHBLADE series, regular series writer Ron Marz (ION, SAMURAI: HEAVEN & EARTH) delivers the story that fans have been asking for since the pivotal Witchblade #100 - the birth of Sara Pezzini's child and the truth behind her mysterious pregnancy! 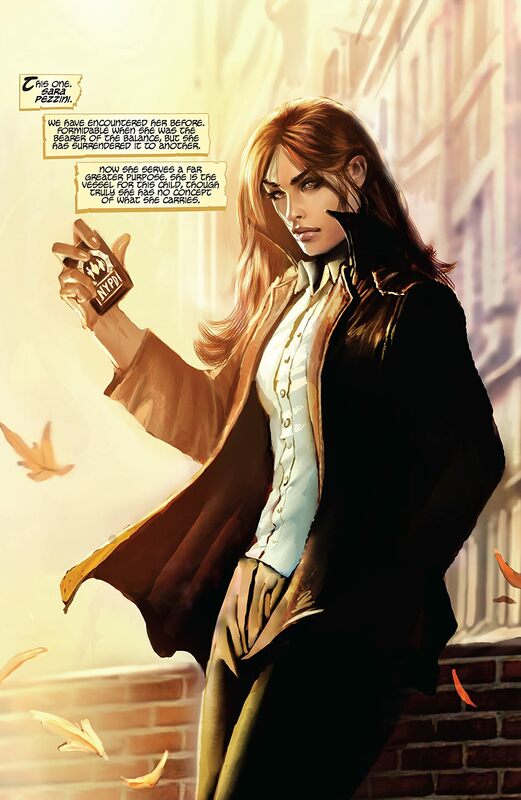 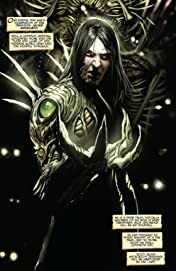 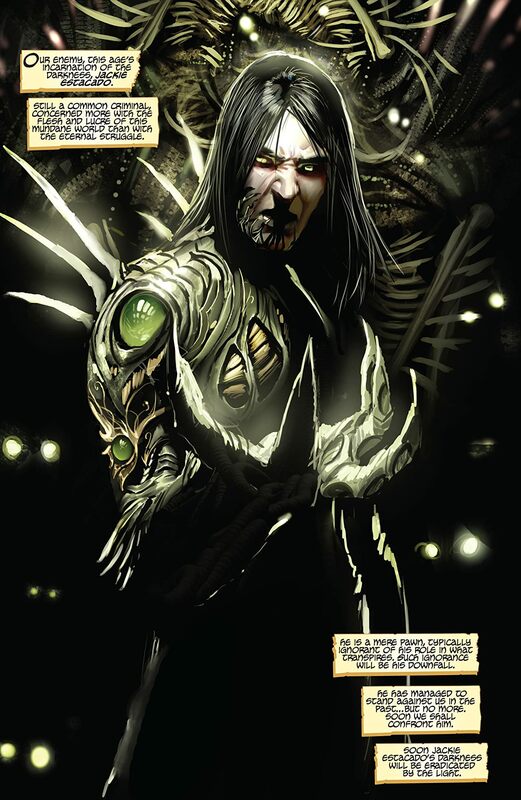 FIRST BORN is a self-contained fully painted three issue series involving the entirety of the Top Cow Universe. 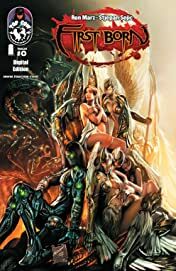 Details of the series have been closely guarded, but one thing is certain? 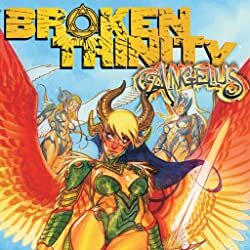 Baby Makes Three.